Modern vs. Contemporary Interior Design - What's the Difference? Modern Interior Design vs. Contemporary Interior Design - What’s the Difference? 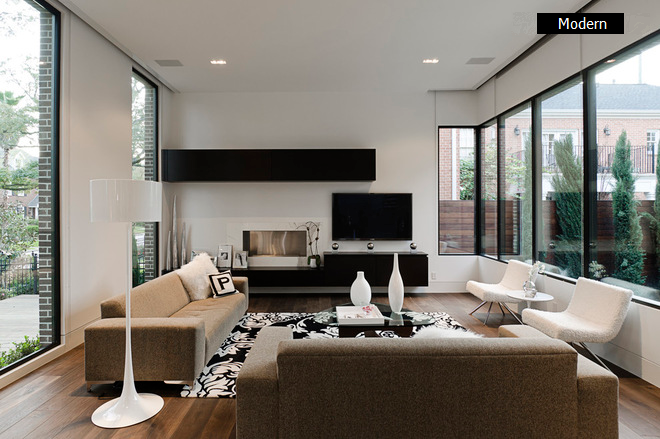 Often times, there is confusion between modern interior design and contemporary interior design. So the question is, what’s the difference? The answer may strike some as confusing since the two are often used interchangeably and being one in the same. The reality is, they aren’t. The difference comes down to, a specific time period, minor style differences, and surprisingly, home listing pricing. 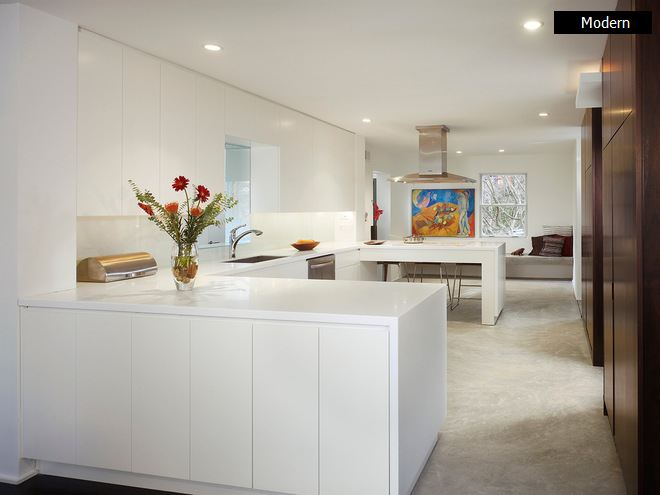 Modern interior designs are ultimately referring to a period of time. Depending on who you ask, modern interior design was created and established its presence between the 1920s and 1950s. This design style doesn’t change, it doesn’t evolve and it will stay the way it is forever. 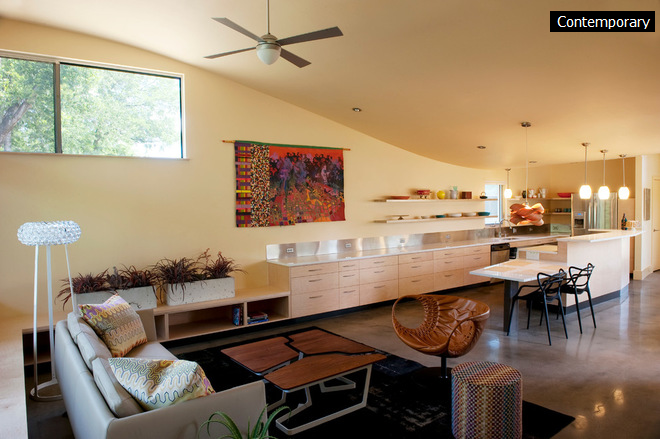 Interior designs during this time-period are generally referred to as “mid-century modern”. Contemporary interior designs, on the other hand, does change. Simply put, contemporary interior design is all about what is popular and being used right now. 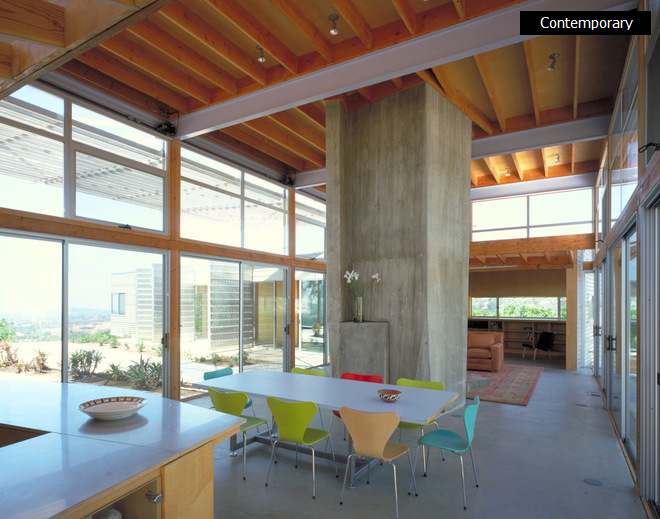 The reason contemporary and modern are confused by a lot of people is because the styles can oftentimes overlap. Contemporary design is generally a combination of different aspects of styles and eras and combines them to create the current trends. Since modern interior designs are a little easier to define, let’s clarify some key modern elements. Modern interior design is generally stripped of most aesthetics. Key modern elements include flat rooftops, cube-shaped furniture, very monochromatic and neutral colors instead of bright colors, exposures of concrete, and exposures of steel. It’s also not uncommon to see wood used in the modern design and bare floors. As stated above, contemporary styles change as time goes on. Current contemporary styles may be completely different 20 years from now. One of the main reasons there is current confusion between modern and contemporary interior designs is because a lot of the current elements in modern design currently fit in with contemporary styles. While some of the elements and styles are similar, current contemporary interior designs incorporate a larger variety of colors and materials. It is also common to see elements of “indoor-outdoor” living. This might explain why blues, browns, and even green color schemes are growing in popularity. Design and time period aren’t the only differences between these two. According to Realtor.com, luxury homes listed as “modern” had a median price approximately $274,000 higher than the median price of a home listed as “contemporary”. On average, these contemporary homes spent more time on the market averaging 109 days vs. a staggering 81 days of a modern home. Now, why is that? One would think the more “popular” contemporary style would be pricier because that is the fashionable style. These days, the lines between contemporary and modern are blurred. Because of this, many people still don’t understand the difference. Could this be why there isn’t a consistency between the home prices or is there another reason? I’ll leave that discussion for another day. In the meantime, if you need any assistance with interior design, please don’t hesitate to answer a few quick questions and we’ll see how we can help. At the very least, you’ll get a few price quotes and see if we are somewhere within your budget. 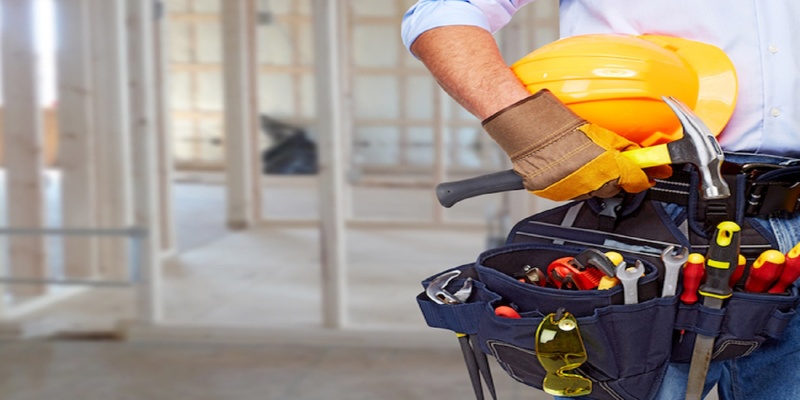 Great Pros is an Arizona-based company connecting homeowners with licensed, bonded, insured, and background checked home service professionals. 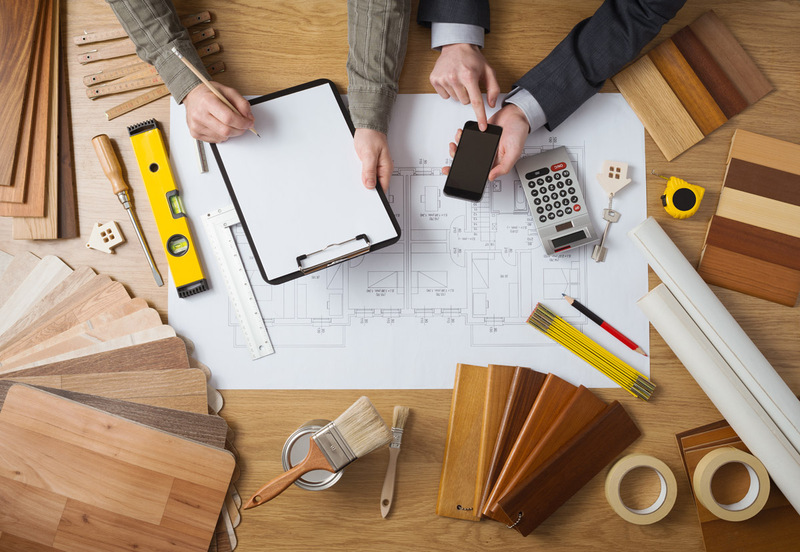 If you don’t need help with interior design, but need assistance with another home project, visit our homepage to see all that we offer.